Liked a place? Hated a service? 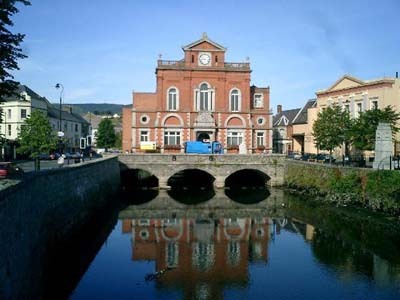 Join people from Newry & all over the world in our forums. Free.